– Metro Strategy: (2) what are the challenges? – Metro Strategy: (1) what should it be? 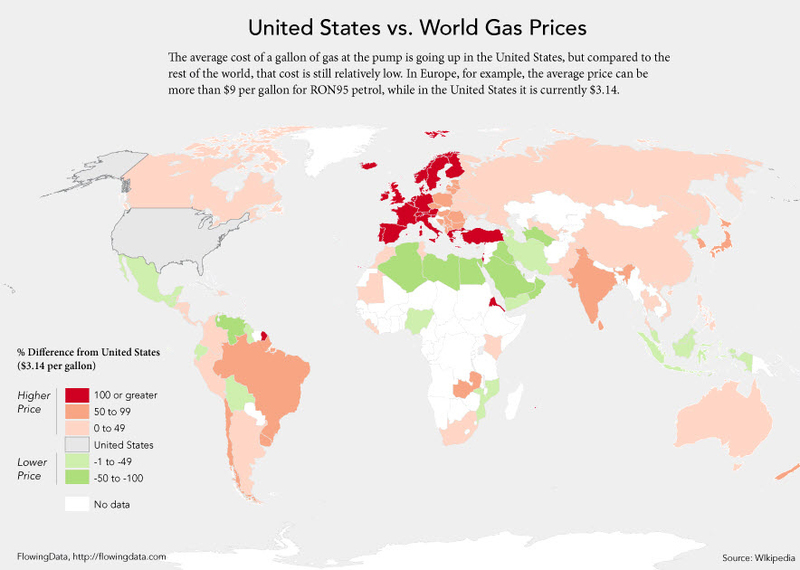 What’s good (and bad) about greater diversity? A standard objective these days in high-level city strategic plans is greater diversity. 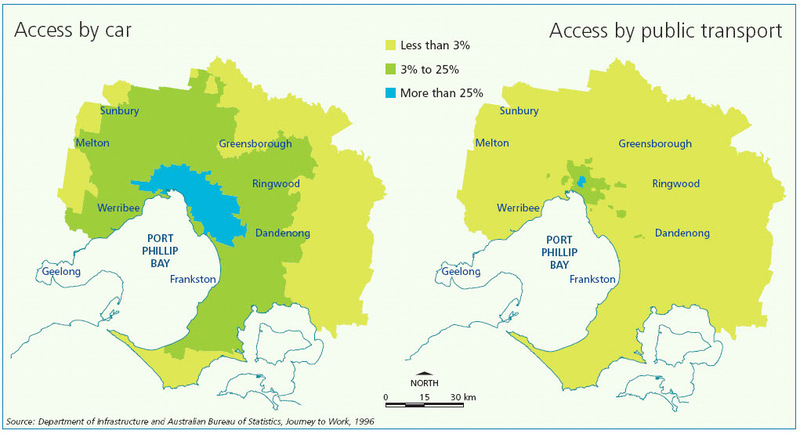 It’s mentioned, for example, in Melbourne 2030, in the Committee for Melbourne’s Beyond 5 Million and in The Grattan Institute’s The Cities We Need (see graphic). The Grattan Institute says diversity is important because “many economists think that mixing of ethnicity, age, culture and education is important for a modern knowledge economy, in order to stimulate and disperse ideas”. This accords with the findings of a succession of studies of ethnic diversity in the US and other countries. We will have to work harder, Dr Leigh suggests, if we are to make Australia both diverse and high trust. A spate of studies suggest that continued high levels of immigration will most likely bring a raft of economic and social benefits to Australia. But we should not gild the lily. Most likely, higher diversity will lead to lower levels of interpersonal trust…..the challenge for policymakers is how to maintain the current levels of immigration while mitigating the impact on our social and political fabric. 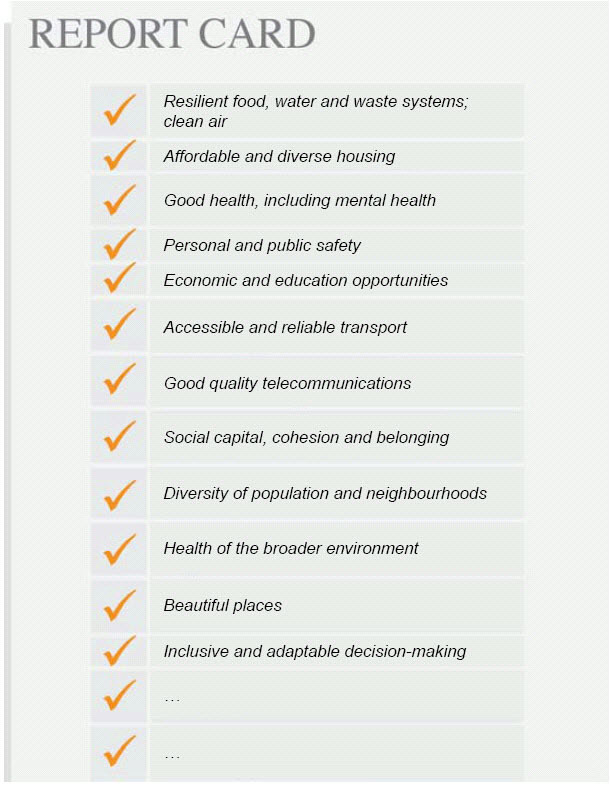 Is Melbourne 2030 achieving its objectives on housing? A new research paper suggests that many of Melbourne 2030’s key ambitions in relation to housing have come to nought. The paper, Planning and the characteristics of housing supply in Melbourne, was written by Dr Robin Goodman and a team of fellow academics from the RMIT Research Centre and published by the Australian Housing and Urban Research Institute (AHURI). 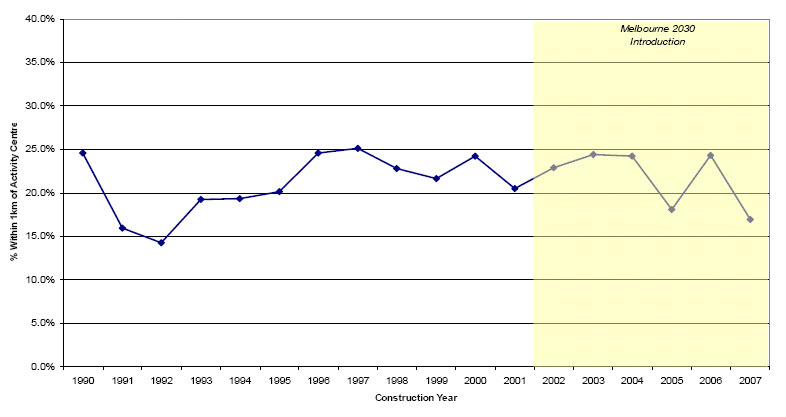 The first part of the project analysed a number of data bases on land transactions over the period from 1990 to 2007. Contrary to the aspiration of Melbourne 2030, the researchers found that the proportion of new housing located within one kilometre of an activity centre did not increase following the promulgation of the Strategy. In fact activity centres are not generally a favoured location for new housing. 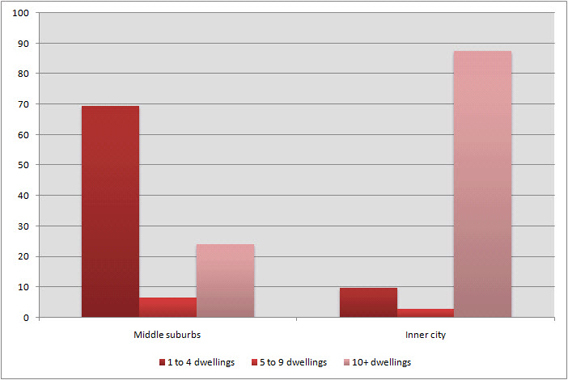 Of the 115 studied, just four account for almost a third of all housing built within one kilometre. Those four are all very close to the city centre – South Melbourne, Melbourne (CBD), Port Melbourne (Bay St) and Carlton (Lygon St). The ten with the highest proportion of new housing were either close to the CBD or in new parts of Growth Areas where developable land was still available close to activity centres. When the radius is extended to two kilometres, the researchers found that the proportion of new housing actually declined since Melbourne 2030 was released. They found a similar pattern with rail stations – the proportion of dwellings built within a one kilometre radius of a train station declined after Melbourne 2030 came into effect. Why did Melbourne 2030 fail? (click) Heaps of parking in central Paris in 1976! The Age editorialises (21/11/10) that Melbourne 2030 is effectively dead and I agree. The latest nail in the coffin in The Age’s opinion is the apparently burgeoning growth of housing in townships and hamlets located in the peri urban area outside the Urban Growth Boundary (UGB). I’ve argued before that this sort of “decentralisation” is poor policy (e.g. here and here). But I also think The Age has tended to ‘catastrophise’ the scale of the problem, especially with its highly misleading contention that Melbourne has “sprawled 50% beyond the official growth boundary, spanning 150 kilometres from east to west”. However what interests me at the moment is why Melbourne 2030 failed. The key reason in my view is that it blithely assumed that enough affordable dwellings – mostly town houses and apartments – could be provided within the established urban areas to avoid the need for the UGB to be extended.